Preserve and Reserve…We might appreciate it later! John Muir was a naturalist whose love of nature, led to the conservation of national resources. His organization of the Sierra Club, was formed to help preseve forest. His camping trip with Theodore Roosevelt was an important for the Progressive Era. 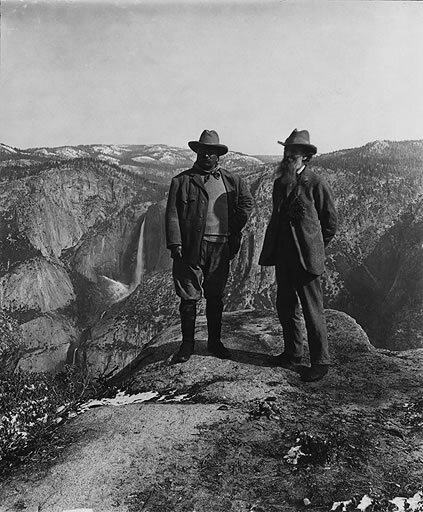 He convinced the president to preserve Yosemite, Grand Canyon, Sequoia, and Mt. Rainier as National Parks.